More farmers are looking at a practice long frowned upon: planting back-to-back soybean. Don’t do it, says University of Missouri Extension soybean specialist Bill Wiebold. Expect lower yields and higher erosion if you don’t rotate soybean with corn. Risk of disease, insects and nematodes also increase. Falling corn prices and steady production costs tempt some farmers to choose continuous bean over a soybean-corn rotation to boost earnings. The Food and Agricultural Policy Research Institute (FAPRI) at MU says corn prices will continue to drop this crop season. FAPRI economists predict soybean prices at $9.29 and corn prices at $3.89 for the 2015 crop. Wiebold’s 24-year crop rotation study shows that beans produce 12 percent less in second-year plantings. “A single year of corn can erase this yield problem,” he says. Worse than yield loss is erosion. A second study, now in its 13th year, says soybean leaves less residue than corn. Remaining stalks and roots protect soil from erosion. The difference in erosion from corn and soybean residue is “night and day,” Wiebold says. This makes rotation critical on sloped land. Soil fertility also suffers on second-year bean planting. Wiebold’s studies show that adding 20-30 pounds of nitrogen doesn’t improve soybean yields. Check potassium levels, as soybean uses more than corn. Reduced vigor of second-year soybean makes the plants more vulnerable to severe weather and disease, especially soybean cyst nematode (SCN). Missouri farmers are no strangers to back-to-back soybean. The state’s producers plant 1.7 acres of soybean to corn. This is the highest ratio of any Midwestern state; 25-30 percent of the state’s 5 million soybean acres are planted in continuous soybean. The right combination of claypan soil and weather in northeastern Missouri make the continuous option more widespread there. 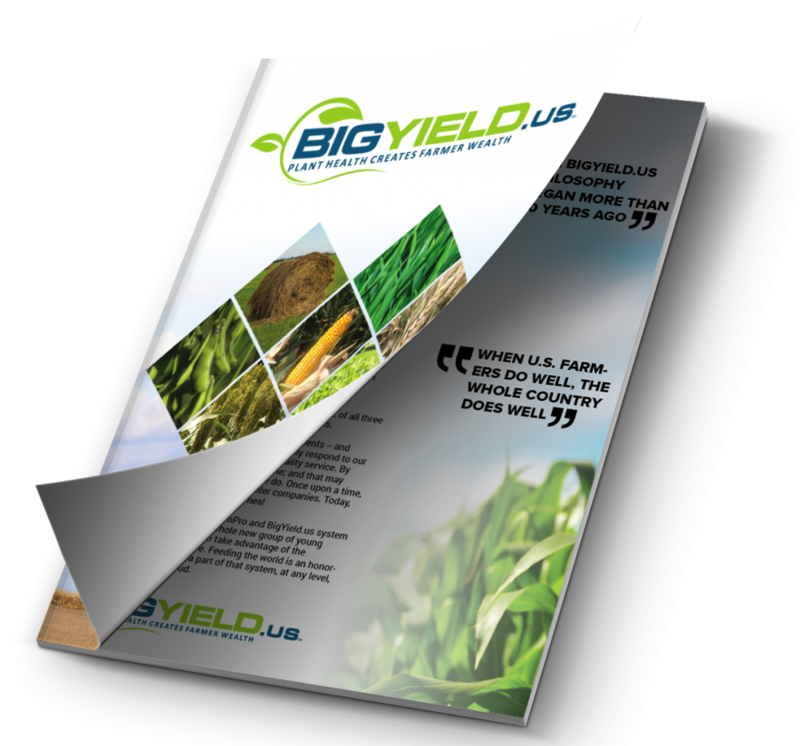 Select varieties with the best disease-resistance package. 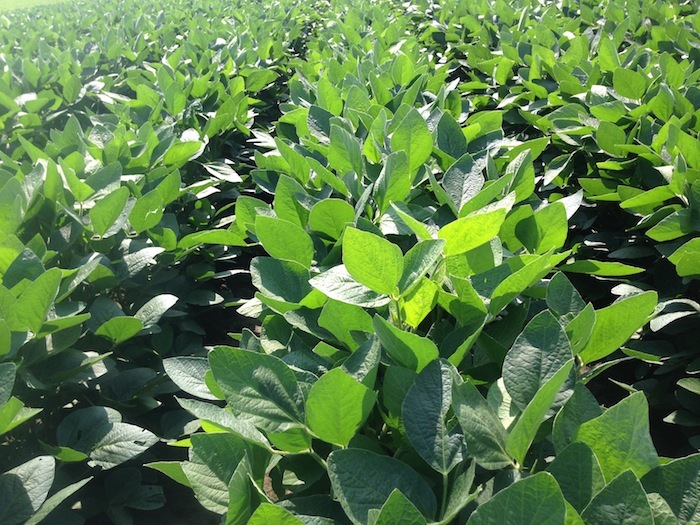 Mix varieties and maturity when planting continuous soybean. 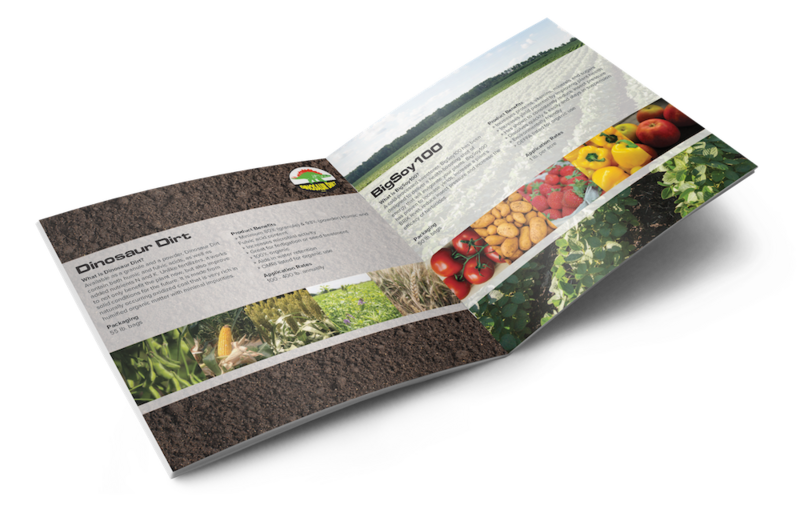 Use cover crops to prevent erosion and add to the soil’s diversity. Scout often for diseases such as SCN, seedling blights and several foliar diseases, including frogeye leaf spot. Consider erosion and don’t do second-year soybean on sloped land.